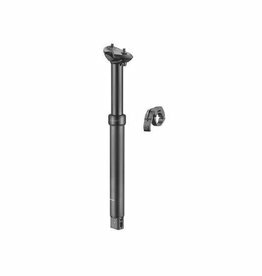 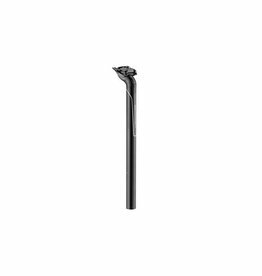 Giant Connect Seatpost features a 6061 alloy shaft bonded to a 2D forged 6061 alloy head with an extra long lower rail clamp suitable for lightweight rails. 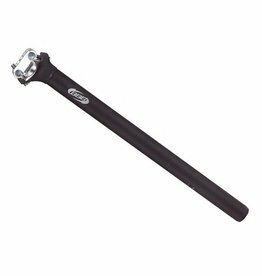 Same design of twinbolt adjustment of RSX02 seatpost, but available in 6061 light alloy. 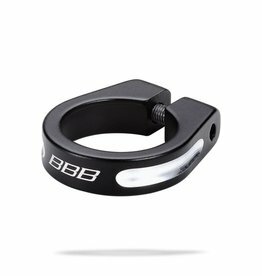 For all bikes.Cold-forged 6061 T6 aluminum.2-screw Micro-adjust system. 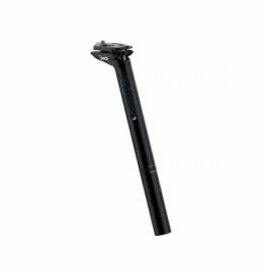 Weight (gr): 295.Length: 400mm. 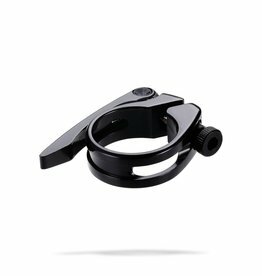 Lightweight clamp with CNC quick-lift quick release lever. 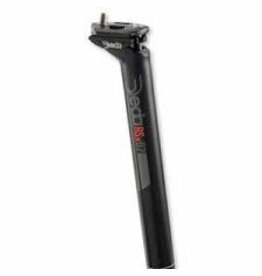 For carbon fibre and aluminium seatposts. 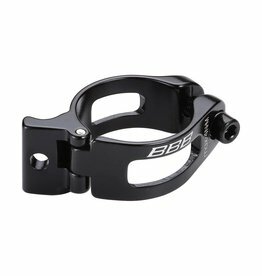 Equally divides the clamping forces.